Fender’s Custom Shop is 30 years old this year and the company has celebrated this milestone with their Founders Design models for 2017. 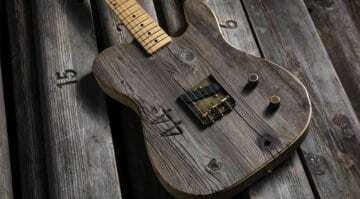 Each guitar has been created by the original eight founding members of the Custom Shop and they have even made a mini-documentary to explain what it was all about. 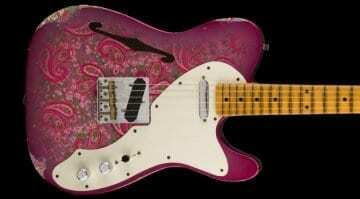 In the mid ’80s, Fender was in a bad way. 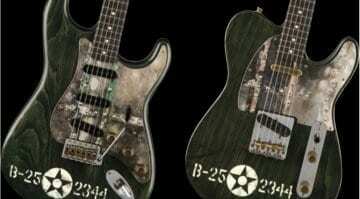 They were making guitars in Japan, as the US side of Fender had been on ice for a year so they could fix all the issues left over from the CBS years. CBS had all but destroyed their good reputation with their ‘bean counting’. 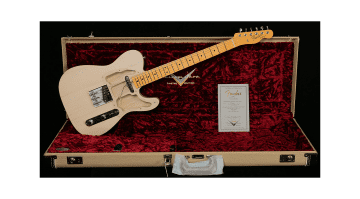 The Custom Shop came to life in 1987, with Fender hiring some of the best guitar luthiers they could find, shipping them all out to California and attempting to recreate the old Fender magic. They worked with some of the biggest names in music and created bespoke instruments that well-heeled customers had always desired, namely one-off bespoke pieces with incredible attention to detail. 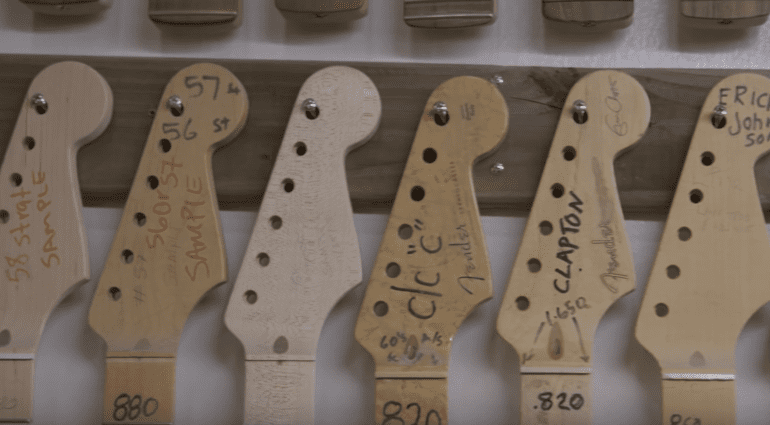 Covering instruments such as the new Michael Stevens Esquire, which was inspired by the very first Custom Shop design, and even giving insights into some of the to the frat house antics of the Custom Shop team, this mini-documentary is a must-see for all Fender fans. Sure, you can check out all the new Founders models this year over at the Custom Shop site, but I would urge you to take 10 minutes out of your day and watch the documentary below, as it is a great insight into how it all began 30 years ago. I’ve also popped in a copy of the Michael Stevens Esquire video below, as it looks like it’s a great guitar and will probably become quite sought-after in the future.